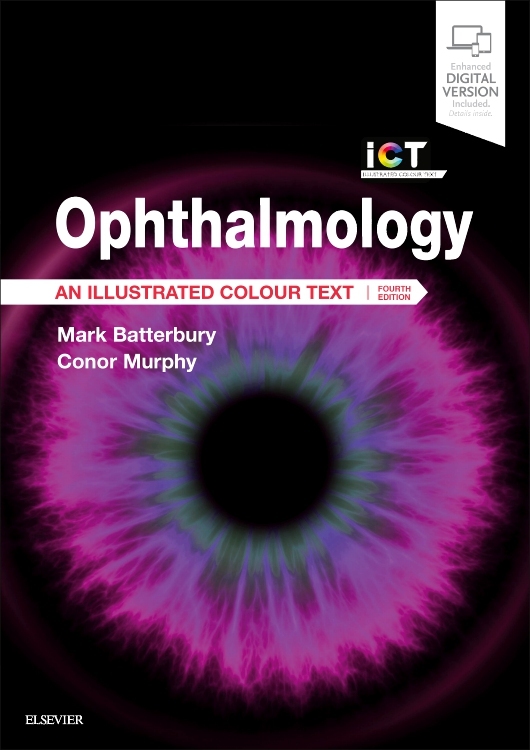 This is a new edition of an innovative and popular introduction to ophthalmology. After an introduction to the anatomy of the eye and its examination, the major diseases of the eye and their management are described, followed by a problem-based introduction to clinical decision making. The contents are divided into four parts. The first contains essential anatomy and physiology. 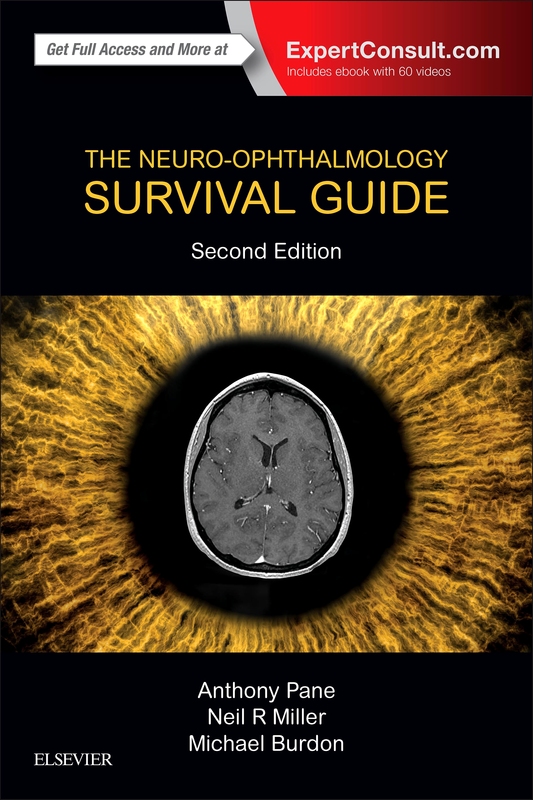 The second part describes ophthalmic diseases using a predominantly anatomically-ordered approach. The third deals with a collection of special topics, some disease-related, others covering clinical management. The final section is concerned with clinical problem solving. 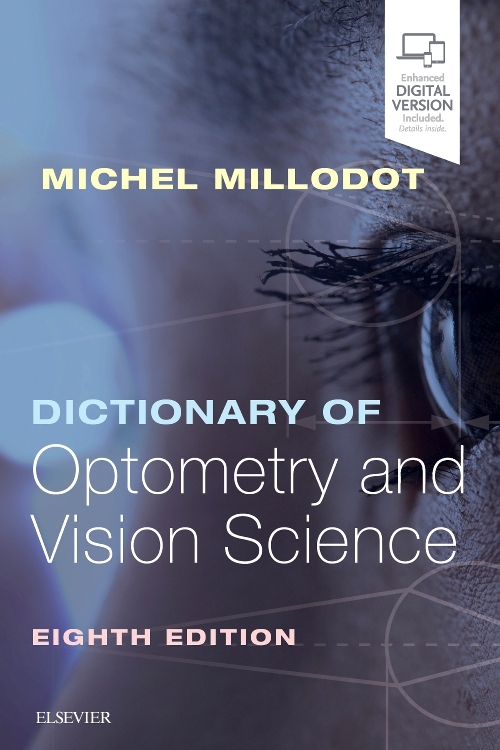 The fourth edition has been extensively reviewed, modified and updated to ensure its relevance to people across the world requiring an introductory text in ophthalmology. The Special Investigations chapter has been rewritten and illustrated to show how modern imaging devices help in diagnosis and monitoring. One new chapter reviews a range of global ophthalmic problems and a second provides an overview of eye problems in children. there are additional self-assessment resources available with the ebook online. 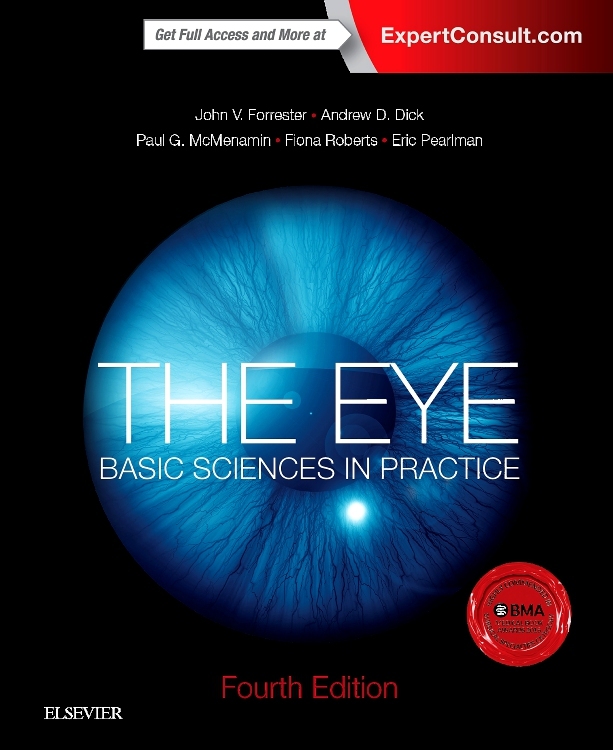 Although primarily aimed at medical students this book will also appeal to those practising or studying fields closely related to ophthalmology, including optometry, orthoptics and ophthalmic nursing.